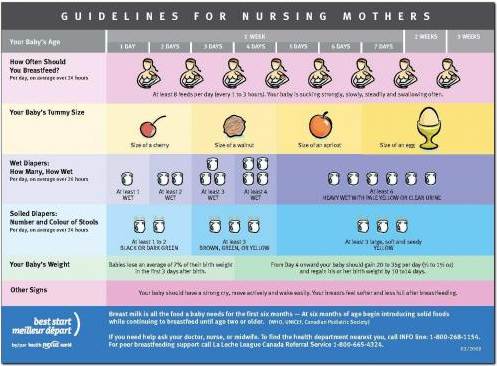 This magnet is a teaching aid for providers working with pregnant or new mothers. Colourful graphics with minimal text provide an at-a-glance look that new parents find particularly helpful. Size: 13 cm x 18 cm or 5" x 7"